Our vehicle service was designed for the busy driver on the go! Click to find out why. 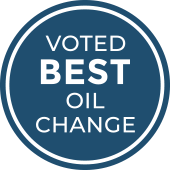 See how we’re Changing the way your oil gets changed! Come on in and start saving with these monthly specials. At LOF-Xpress™ YOU choose what you want, what your VEHICLE needs, and we deliver! 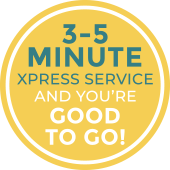 Whether it’s a simple 3-5 minute XPRESS oil change or a more comprehensive service, such as our LOF PLUS Full Service Oil Change, we’ve got your car covered, to ensure year-round vehicle safety! Still looking for MORE? We’ve got you covered there, too! 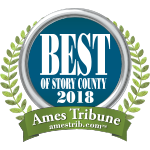 Our Additional Services usually take less than an hour and include everything from an air conditioning recharge and filter replacement to Rain-X window treatment and wiper blade replacements. 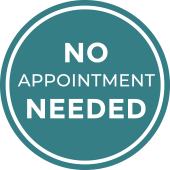 We also have tire rotations, light bulb replacements, and battery testing…plus much, much MORE! Speedy Service, and reasonable pricing…hit the early-bird special for even better pricing!! Great experience! The staff was so friendly and knowledgeable. They walked me through and explained everything they were doing. Dustin the technician was amazing! The place was clean and the prices and services were great! Would highly recommend! Always respectful, always tell me exactly what they’re doing and how much it will cost. I appreciate how straight forward they are about your vehicle. 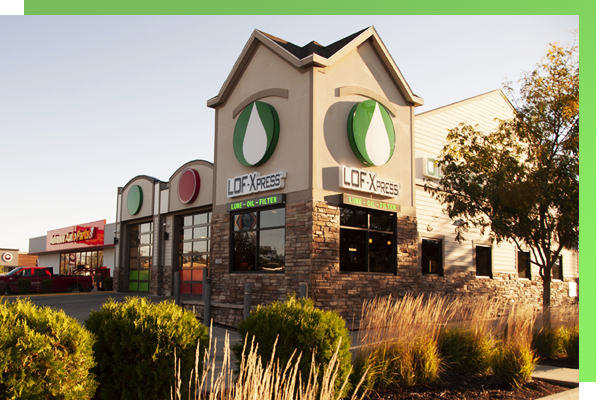 LOF-Xpress™ Oil Change is “changing the way your oil gets changed.” We’re giving you a new quick-lube experience. The entire process is automated, beginning with kiosks that allow you to choose from a menu of services you would like to receive. Your front window is then scanned to retrieve car information, which will be automatically saved in our system for your next visit. Finally, all of your services are audio/video recorded, capturing everything said and done by all bay technicians and shown to you on conveniently located monitors.